You have already thought about the flowers, the table decorations and maybe even the tablecloths, but have your put a lot of thought into chair covers? Most people do not, at least until the last minute. When they start to pull everything together and see how terrible their chair selection looks against all of the other pretty things, that is when it hits them that they need some chair covers. The sooner you realize that covers are something that will help pull the entire look of the room together, the better. When you wait until the last minute, there are mistakes that will most likely be made and you will find that you might just end up spending more money than you had originally intended. 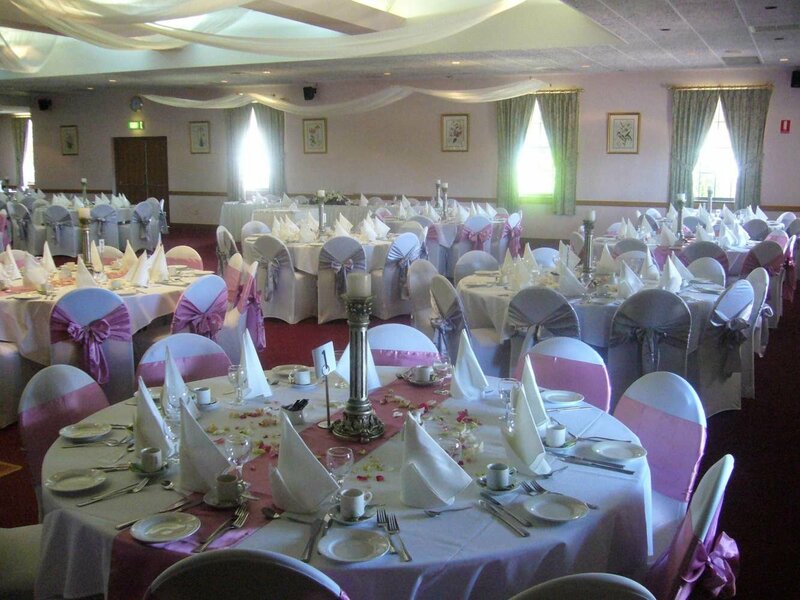 The first thing that you will need to do is to determine just how many chair covers you need. You want to figure out the exact number of seats you plan on using. Then, you might want to tack on an additional ten chair covers for those last minute seats you will add for the last minute guests. However, it does not stop there. You might want to purchase even another ten chair covers on top of all of that just in case some covers get ruined between the time you receive them and the day of the wedding. It is always better to be prepared with a backup plan, even if it is just regarding chair covers. Now determine the size and color that you need. When it comes to the color, it might be best to stick with something neutral because too many colors, even if you are sticking with your color scheme may seem a bit too much once the chair covers go on. A white, gray, or silver would be nice. 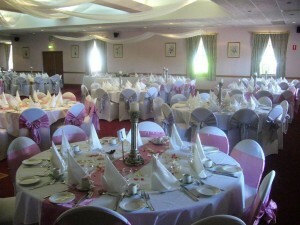 If you want the best look possible, do make sure that you are shopping for fitted chair covers. These are the easiest to use in terms of getting that “finished” look. The chair covers that you simply throw on like a bed sheet can be difficult to get to look right if you do not know what you are doing. Once you know exactly what you need and how much of it you need, it is time to start comparing prices. It is important to make sure that you are getting the best deal possible. Sure, a two dollar difference might not sound like a lot, but when you are purchasing a hundred chair covers, that adds up to be two hundred dollars. That money could probably be put to better use elsewhere. With that said however, you want to make sure that you are not sacrificing quality for the cheap price tag. At first, this might seem like it is more work than it is worth. After all, they are just chair covers, right? However, the thing is, the chair covers is what is going to complete the look. It will show that a lot of time and effort was put into pulling off the best wedding possible. Technorati Tags: Do You Need Chair Covers for Your Wedding?